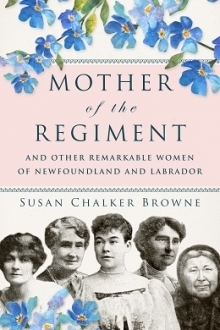 Please join us for the official launch of Mother of the Regiment and Other Remarkable Women of Newfoundland and Labrador by Susan Chalker Browne in St. John's at Chapters on Wednesday, April 17 from 7:00 pm - 9:00 pm. 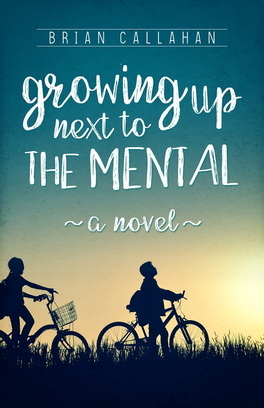 The book will be available for purchase and the author will be doing a reading. Susan will also be available to sign copies of her book. 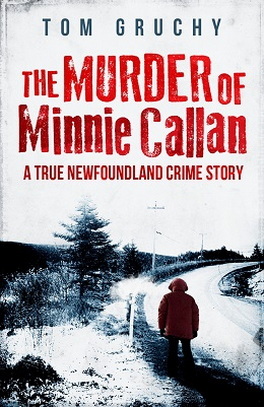 There will be light refreshments.